Kidd’s Restoration is a licensed general contractor and construction company in Lynchburg Virginia servicing all of central VA for all residential and commercial construction projects. You could be in need of a remodel, repairs after water or fire damage, a commercial upfit or anything else, we have you covered. When you have water damage, in most cases you need to remove building materials in order to dry your home or business. Sometimes you can place these items back and sometimes they are too damaged from the water and are not salvageable. 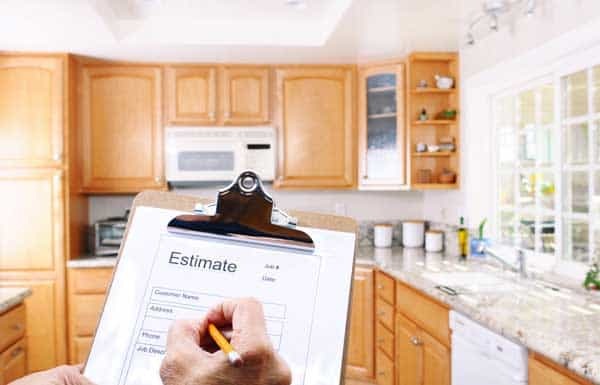 In these instances, you are going to need a general contractor to do the ‘put back’ or repairs on your home or business. You may want to consider a company that also performs restoration services as well as construction repairs. A company that does both understands how to work with your insurance and how to work in your home during a water damage because these times are never planned and you want the construction repairs completed as quickly as possible. Kidd’s Restoration Services is a licensed general contractor and has been repairing homes and business after water damage for 32 years since 1985. Here are some things to consider on why hiring a restoration contractor who is full service (licensed general contractor) vs a construction company or handy man. 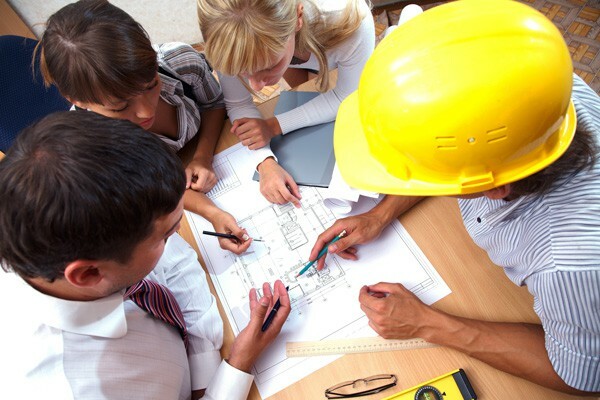 The restoration company will be able to communicate easier between the mitigation team and the construction team. The restoration company will know exactly what is being removed in the home and what needs to be replaced in almost real time. Most importantly, the restoration company uses the correct pricing program and understands the insurance jargon and negotiating. This ensures you as the homeowner that you receive the correct scope of work at the appropriate price. Kidds Restoration Services is a licensed general contractor (#2701037459) and asbestos contractor (#3306001231) for the state of Virginia. 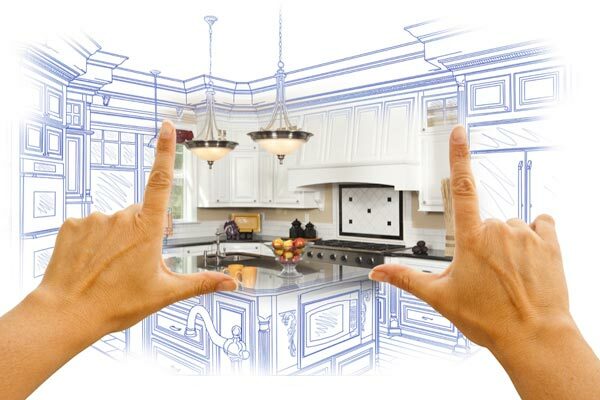 This allows Kidds Restoration Services to complete your entire reconstruction project from beginning to end, full turnkey. If you have an old building and there is asbestos in the structure, Kidd’s Restoration can restore and remove the asbestos in the building. You as the property owner only have to work with one company, one point of contact, making it easier for you during your reconstruction project.